Published February 14, 2015 at dimensions 1600 × 900 in school fees. my son is currently in grade 2..and I would love for him to come and do his intermediate phase at your school..
please kindly repond to my enquiry as I am very much interested in your school..
My son is doing grade 5 in Alice Lovedale Primary and is very fond of art (especially drawing) and I would love to grant him an opportunity of developing his art skill further and broader. I feel that his current school is not developing his passion for art and therefore would like a place for my son in your school and a fee structure provision would assist me a lot in drawing up my budget. My son is doing grade 9 at Hagklip high school and I would love for him to come and do art at your school. I would like to find out about your fee structure. Thank you Mr Arosi for your enquiry. 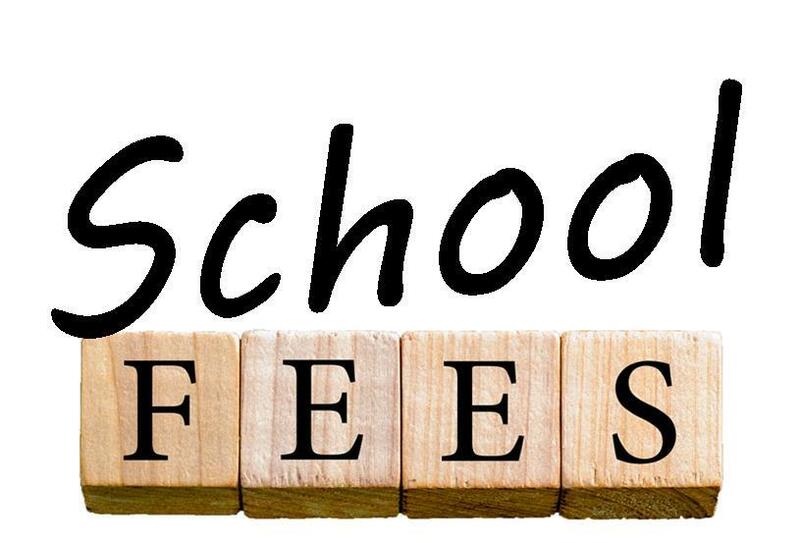 The school fees are outlined here. An open day is scheduled for the 19th of August. You can find the application forms here. You are welcome to apply. Application forms are here. I was doing grade12 at St Patricks Senior Secondary School, but I got ill in July so I had to stop going to school. Now I love art so much also I would love to know the fee of your school because next year I’d love to be a member. Hi Emma, we do not accept grade 12’s, but you are welcome to apply for grade 11 for 2018. Application forms can be found on the school’s website. Complete the forms and email all relevant documents to admin@lgaa.co.za. Then contact the office at 051 603 0046.